Questioning Answers: Is early adolescent physical activity protective against later "chronic disabling fatigue"? Is early adolescent physical activity protective against later "chronic disabling fatigue"? 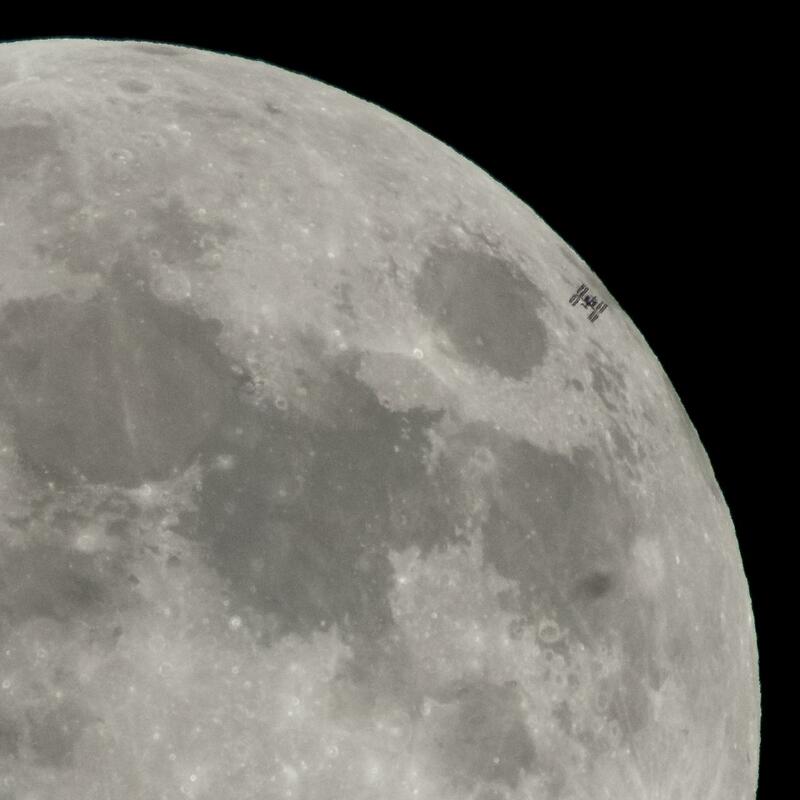 TIE fighter crossing the moon? One particular detail in the recent paper by Simon Collin and colleagues  (open-access available here) talking about higher physical activity potentially being *protective* against subsequent adolescent 'fatigue', immediately caught my attention: "CDF [chronic disabling fatigue], a proxy for clinically diagnosed CFS/ME [chronic fatigue syndrome/myalgic encephalomyelitis]." Keeping all that in mind, I do want to briefly talk about the new paper from Collin et al. The Avon Longitudinal Study of Parents and Children (ALSPAC) was, once again, the data source for their findings, and yet again, this was a study looking at adolescent and young adults. The aim of the study was to: "investigate whether levels and patterns of physical activity at age 11 years are associated with ‘chronic disabling fatigue’... at ages 13 and 16 years." A strength of the Collin research is that authors looked at more than just subjective 'how much exercise did you do' questionnaire via their use of actigraphy. So: "All ALSPAC children who attended research clinics at age 11 years... were asked to wear an Actigraph AM7164 2.2 accelerometer (Actigraph LLC, Fort Walton Beach, Florida, USA) for 7 days." Further: "Data from children who had worn the accelerometer for at least 10 hours a day for at least 3 days were considered valid" and from such data various calculations were made in terms of sedentary time, total physical activity and the proportion of "moderate-to-vigorous physical activity." Such data was analysed in the context of CDF measurements at ages 13 and 16 using methods previously described in their other research . Results: "Children who had CDF at age 13 years had lower levels of physical activity at age 11 years." The authors translated this into various stats including: "For each additional 1% of monitored time spent in moderate-to-vigorous activity, the odds of CDF were reduced by 16%" and "Each additional hour of sedentary time per day was associated with 35% higher odds of CDF." Collin SM. et al. Physical activity at age 11 years and chronic disabling fatigue at ages 13 and 16 years in a UK birth cohort. Arch Dis Child. 2018 Jan 30. pii: archdischild-2017-314138. Norris T. et al. Natural course of chronic fatigue syndrome/myalgic encephalomyelitis in adolescents. Arch Dis Child. 2017 Jun;102(6):522-528.